I ended up also being asked to host a panel discussion on The Business of WordPress. That was fantastic and the panelists gave a lot of really solid advice around pricing and working with clients. 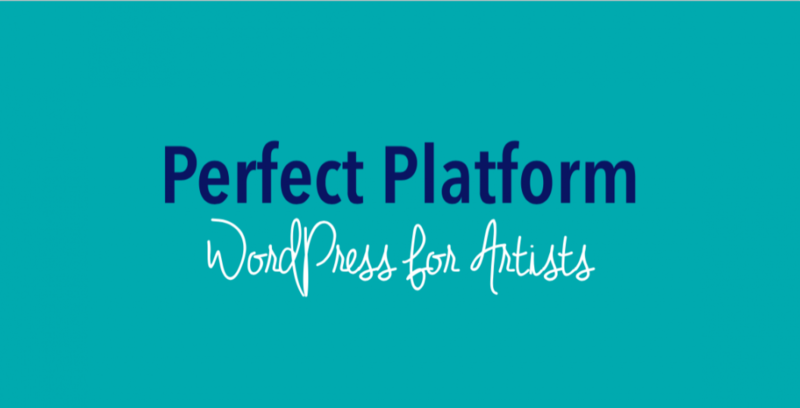 My talk the following day, as I said, was entitled “Perfect Platform: WordPress for Artists“. The talk went well and the feedback I received afterwards was largely positive. Those who approached me directly had lots of thoughts and questions. The feedback forms were mostly enthusiastic about the content and tips I provided, with the exception of one person who wanted to hear less of my opinion. That was amusing since the whole talk was based on my opinion, but you can’t make everyone happy. I do want to thank the organizers of WordCamp Ottawa for accepting my talk and being so excited to have me as part of their lineup. Also thanks to those who attended my presentation on the Sunday. I have a post writing about what I learned from this experience, especially as a first-time speaker. I’ve just returned from my travel so I’ll get that up as soon as I can.